Many writers consider blogging extra work that takes them away from writing. However, blogging not only involves writing—and can lead to a finished manuscript and published book—but also provides you with a way to create a livelihood as a writer. 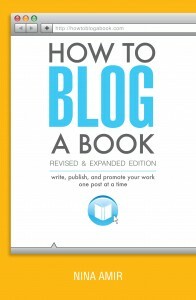 In fact, as a writer you are uniquely equipped to become a successful blogger and to monetize your blog and your book. 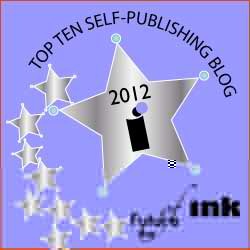 I have written several books on my blog. In other words, I blogged books. I composed and published the first draft post by post and published it right here on this site. The first time, I blogged about blogging a book. In the process, I became the expert on a topic, and my blog achieved #1 Google search engine results page (SERP) status. The manuscript I produced was sold to Writer’s Digest Books and released as How to Blog a Book: Write, Publish, and Promote Your Work One Post at a Time. I received an advance and now receive royalties not only on the first edition but on the second edition as well. 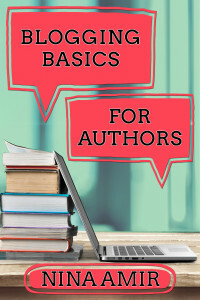 I also blogged Authorpreneur and Blogging Basics for Authors. I’ve also booked my blog on numerous occasions. 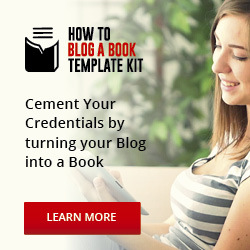 (Not sure of the difference between a blogged book and a booked blog? Read this post.) For example, I created my Write Nonfiction NOW! Series of guides, which includes The Write Nonfiction NOW! 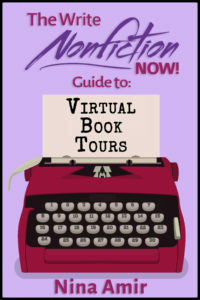 Guide to Writing a Book in 30 Days and The Write Nonfiction NOW! Guide to Writing and Publishing Articles with content previously published on my blog. The same is true for my ebook, The Nonfiction Book Proposal Demystified. Blogging helps me churn out books. If I want to write something quickly and keep up with my blogging schedule, I blog a book or book my blog. The expert status I’ve earned from my blog, blog-to-book deal and booked blogs gave me the ability to offer related coaching and consulting services. I also sell related products, teach courses, and speak on this topic. All of these streams of income, while not produced specifically by writing, have become part of my current income as a writer. I see each one of my books and blogs as an additional way to monetize my writing. You, too, can earn more money as a writer by monetizing your blog with written and non-written products. How do you start? First, blog a book. 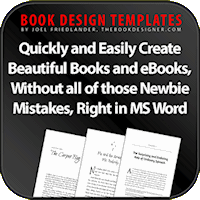 You easily can blog several books over the next year. Blogging a book is the easiest and fastest way to write a book and promote it at the same time. 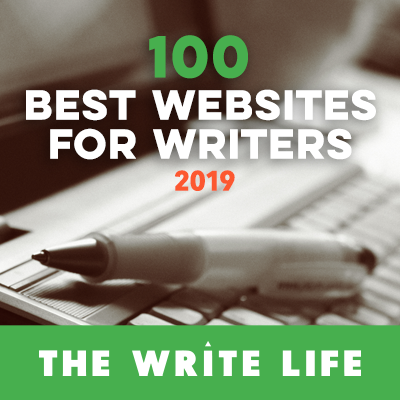 It took me five months to blog the first draft of How to Blog a Book but only ten days to blog 10 Days and 10 Ways to Return to Your Best Self. It took me three months to blog Blogging Basics for Authors. 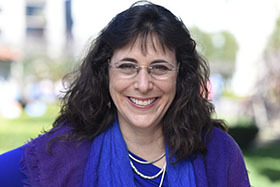 For many indie authors, ebook sales represent a large income stream. I receive income both from my self-published and traditionally published titles. 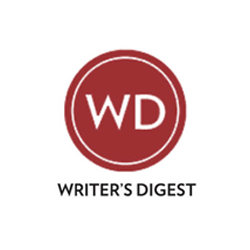 A successful blog—one with lots of readers—on a focused topic makes it easier for you to get more paid and higher-paid writing work. As you become the expert on your topic and build your author platform, blogs, magazines and newspapers become more likely to accept your queries for assignments. And you can command more pay for those articles. Additionally, your blog readership contributes to your author platform. You can use it to convince publishers you are a good publishing partner—that you deserve a book contract and a larger advance. 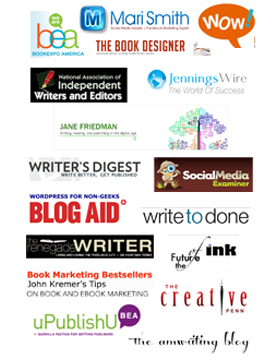 Your blog platform helps sell your books, products, and services. All of these items represent ways to monetize a blog and earn more money as a writer. Not all of the items on the list above involve writing, but they do result in increased income from your writing (and blogging). Remember, blogging is, indeed, writing. And your blogging efforts can pay off handsomely. You boost my confidence. Please tell me that every new book needs a new blog or we can write several books on the same one blog? As for me, I don’t blog anymore because I found it a total waste of my precious time. I am just releasing the print edition of my inspirational fable “Look Ma, Life’s Easy (How Ordinary People Attain Extraordinary Success and Remarkable Prosperity)”. I intend to sell over 100,000 copies of the print edition without blogging. For the record, I have three books which have sold over 100,000 copies in print. Fact is, blogging may work for some people — but blogging is not necessary and neither is social media for creating a true bestseller (one that has sold over 100,000 copies in its print edition). What works amazingly well is being truly creative, which means coming up with at least 100 book marketing techniques that no one else in the industry is using. Hi. I see you focus on non-fiction. Does the blog a book approach work as successfully in fiction? Also how does the blog a book system affect copyright? Did you have to repurpose/edit and add quite a bit of content to then republish it traditionally? Blogging a book works better–or maybe more easily–for nonfiction. There are novelists blogging books as well. You own the copyright. But you should copyright your blog content regularly. If you read my book, and the info here on this blog, you’ll see that I recommend having 25% or so new material ready for traditional publication after you blog your book. That’s awesome, Ernie. Maybe you’d like to write a guest post for me about how you sold so many copies…and the unique marketing techniques you’ve used. How do you copyright your blog content regularly? Thanks! I’ve had success myself from blogging, it’s a great tool!